The light at the end of the tunnel is starting to look brighter for the family of the late Brian Chacha, who was killed in May in what was an act of police brutality. 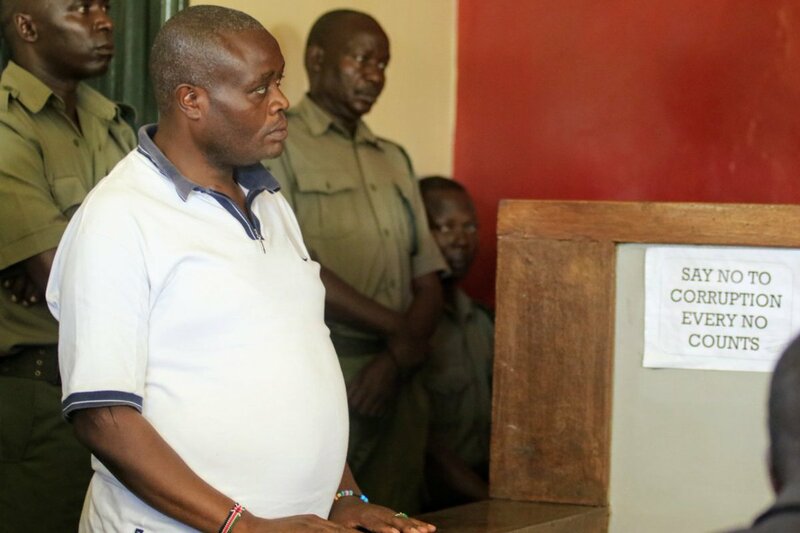 The hearing of a case where the Kehancha police station OCS, Sebastian Ambani is accused of fatally shooting a university student in Kisumu is set to proceed to full hearing after the State prosecutor rejected an offer from the defendant for a plea bargain. The accused, through his lawyer Richard Onsongo, had opted to plead guilty in return for a reduced sentence but Prosecutor Gloria Baraza objected to the arrangement, saying the State is ready with witnesses to prosecute the case. The senior police officer alleged to have shot dead a university student will now remain in custody for seven more days as investigations continue. High Court Judge Justice Fred Ochieng ruled that Kehancha OCS Sebastian Ambani will face full trial from November 27 this year. Justice Ochieng added that the hearing will commence with testimonies from two State witnesses currently under a witness protection agency. According to State Prosecutor, Baraza, the State was incurring high costs in keeping the witnesses under a protection program hence the reason for them to testify first. She further told the court that the family of the slain student had blamed her for the delay of justice to their son. The late Brian Chacha was a 22-year-old student from KCA University who died this year in May when he was shot on the head and chest at a chang’aa den in Mamboleo market. The OCS had pleaded not guilty to the murder charges earlier in May and was released on a Ksh. 500, 000 bond with a surety of the same amount. What do you think is the reason our judicial system delays justice too much?